If you asked the stakeholders in your business whether packaging is perceived as an unwanted cost or a value driving innovation, what would they say? 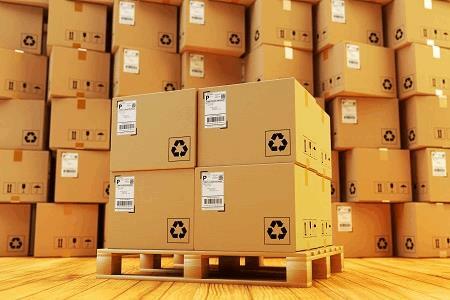 Inbound or Asia sourced product packaging has been on the radar of most procurement teams in terms of the cost of a box to varying degrees of success. This is mainly due to either a lack of visibility or simply the degree of complexity involved. However, as internal retailer teams continue to be challenged to reduce costs, improve compliance and increase speed to market the time has come where packaging must take center stage as a key driver and enabler. Retailers and brand owners have historically dedicated significant budget to the graphic design and artworking of primary packaging with little focus on the structural specification which is often controlled by the supplier. However with the growth of the ecommerce channel and the complexities of omni-channel the physical make up of packaging has never been more important. Although suppliers are given some standards for packaging, the real benefits around supply chain efficiency and damage reduction is a game of fractions of inches and the ability to manage detail at scale.